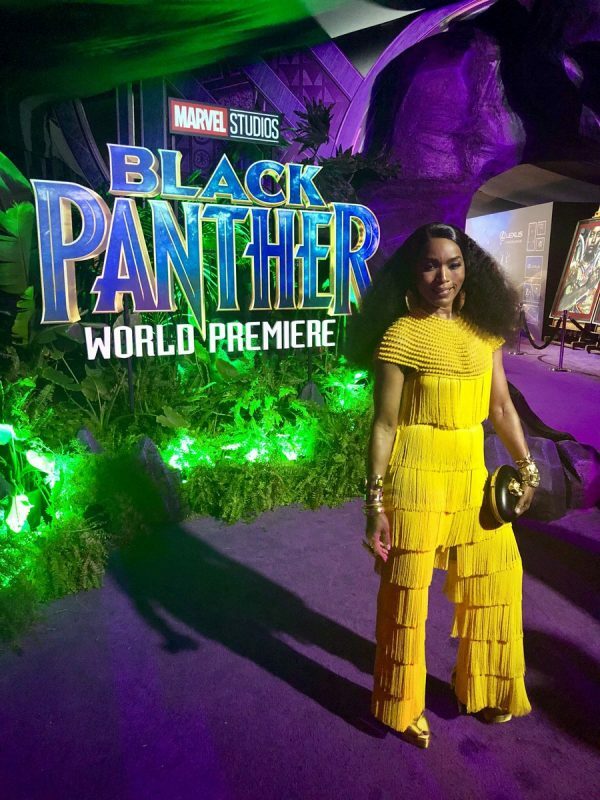 Due in theaters February 16th, the film – which is anchored by Chadwick Boseman and features a star-studded cast – is tipped to become one of the biggest box office successes of all-time. And that’s just based on pre-sale tickets. A few weeks remain until the masses will be able to see the movie epic, but its cast offered an elaborate preview of the spectacle ahead at the premiere. 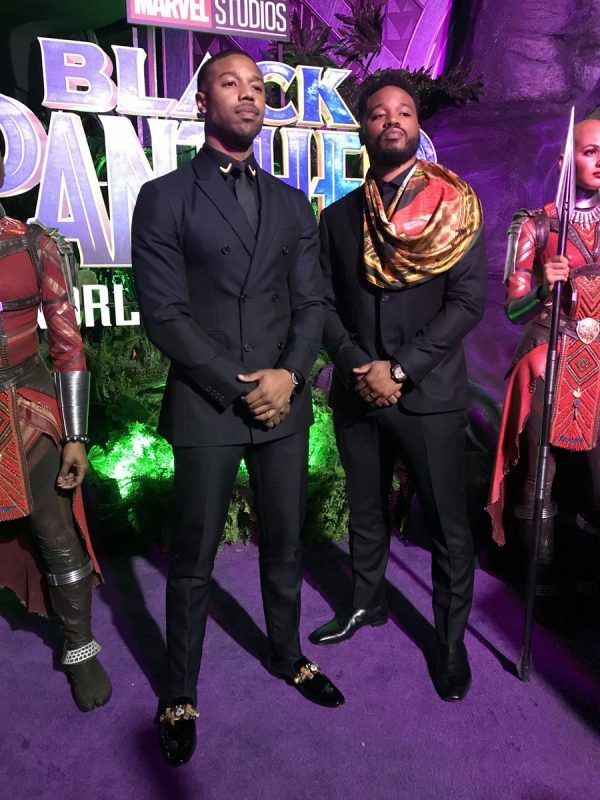 Posing it up on the elaborate purple carpet were the likes of Boseman, Lupita Nyong’o, Michael B. Jordan, Daniel Kaluuya, director Ryan Coogler, and Angela Bassett. Other familiar faces in attendance included Usher, Donald Glover, Janelle Monae, and Yara Shahidi.